This is an introduction to Brunei’s unique wilderness rain forest region. 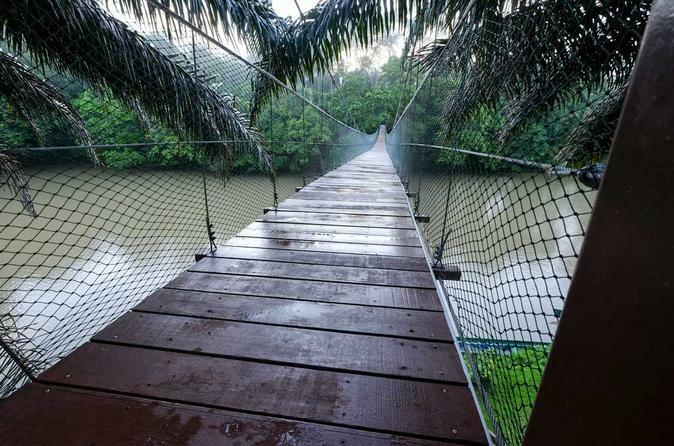 The Ulu Temburong National Park is protected and preserved for scientific research and low impact visitors. This day excursion is a short immersion in to this amazing environment for those with limited time. An amazing snapshot to a environment that is well protected for all to see. This 2-day tour is the highlight of any stay in Borneo. You'll be staying in comfortable accommodation with air-conditioned bunk-rooms, at the Rainforest Lodge, situated outside the national park. Your overnight stay allows you to experience a taste of the jungle and the lifestyles of the local people that pass the lodge. This amazing environment will provide for a relaxing experience that will never be forgotten. Take a trip on the wild side. 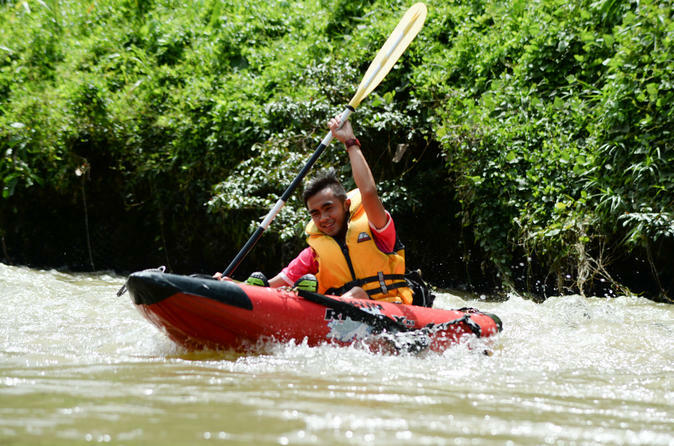 Speed boats, kayaks, and rafts are just a few things that you will experience as you make your way to the heart of the Borneo jungle. You can also cruise across the river on a Flying Fox zip-line over 425 feet (130 m) long. 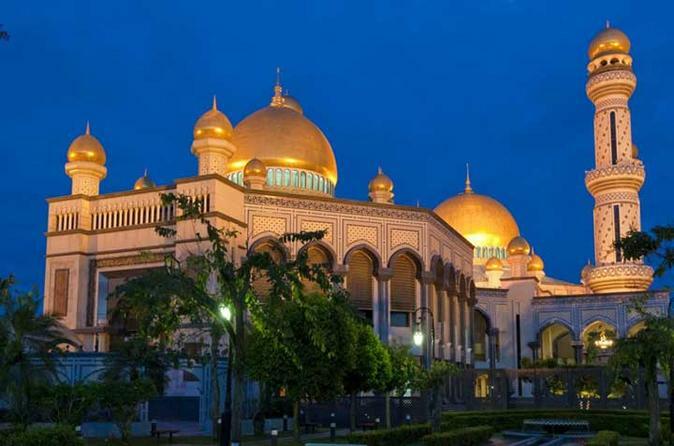 This tour is a good introduction to Brunei as you drive pass the Lapau (the Royal Ceremonial Hall), Dewan Majlis (Parlaiment House) and Sir Omar Ali Saifuddin Mosque, and visit the Museum, The Royal Regalia Centre, Jame' Asr Hassanil Bolkiah Mosque and Istana Nurul Iman (Sultan's Palace). 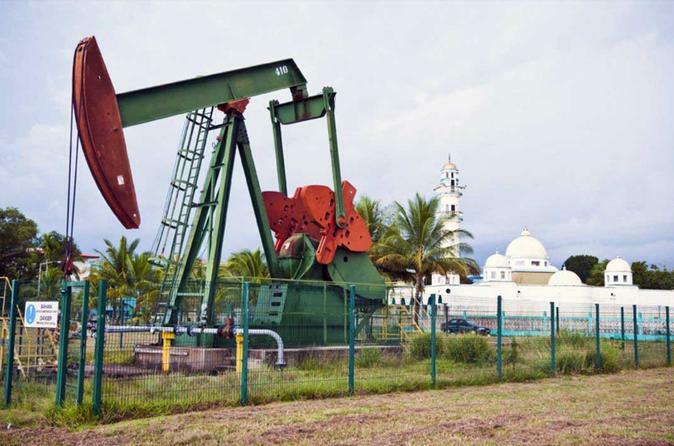 Discover what makes Brunei one of the wealthiest nations on earth with this tour to the Seria oil fields. 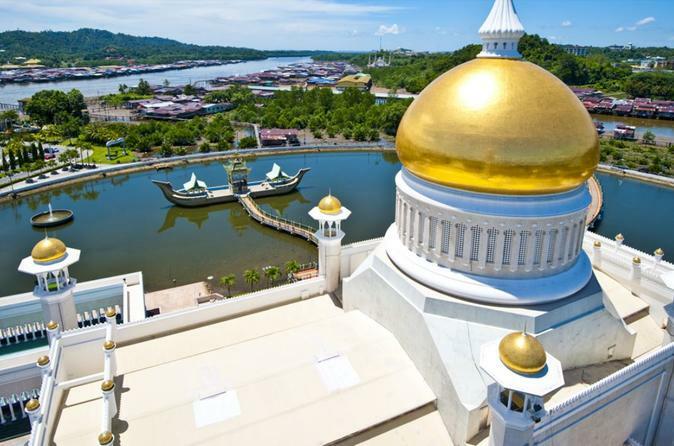 You will get an up close and personal look into economic heartland of Brunei. This day excursion is a short immersion into an amazing tradition and culture of the local people of Temburong. 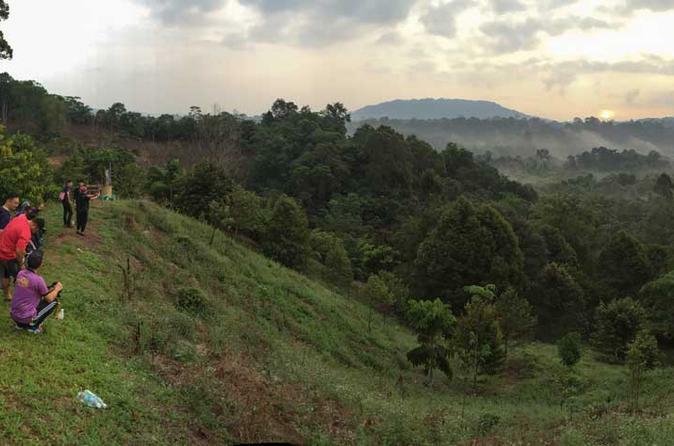 Proceed further along the road to Bukit Patoi reserve and walk along the wooden walkways to a panoramic view of the surrounding countryside. The Majestic golden glow of the Sultan Omar Ali Saifuddin Mosque shines brightly against the back lit night sky. As you stop by on your way to discover the delights of Brunei by night. Not just a sight seeing tour. Here you will get to experience dinner at a local restaurant, before heading off to see the sights. Last but certainly not least on this tour is the chance to stroll through one of South East Asia's famous night markets. A great tour for the wildlife enthusiast. 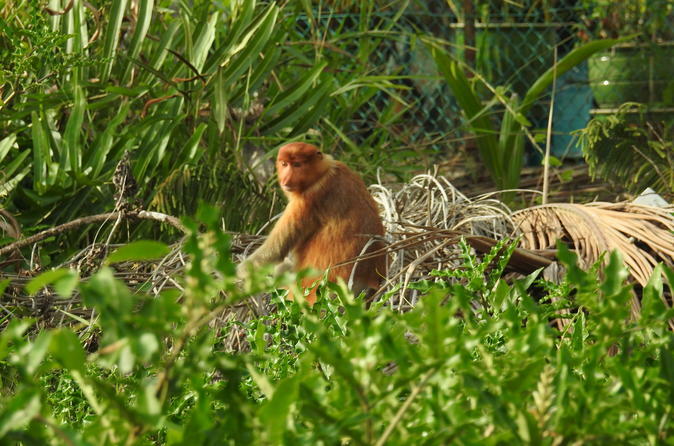 Brunei's mangroves are full of rare and exotic birds and animals that can only be found in Borneo. A local guide will navigate you through the narrow mangrove channels, explain the complex ecosystem and help you to spot shy wildlife hiding among the trees branches.